Every year, absenteeism makes a major impact on businesses. This results in a loss of 54% in productivity and over $225 billion in financial costs. Given that desks, chairs, keyboards, computer mice, telephones, and other surfaces can harbor thousands if not millions of germs, it’s important to do as much as possible to prevent the spread of illnesses such as the flu. One way to prevent the spreading of germs is to hire a professional cleaning service. 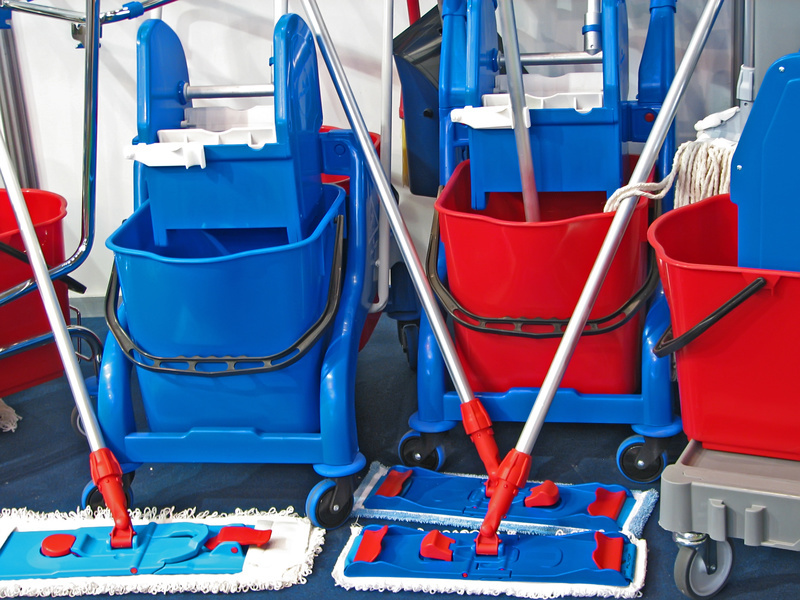 There are different types of cleaning services, such as those that provide after-hours janitorial services. They can come into an office or facility after employees have left for the day. When a business facility is open 24 hours a day, then a janitorial service can come in to clean during the most convenient time for management and staff. According to the Centers for Disease Control (CDC), approximately 80% of infections can be spread by human contact and through touching contaminated surfaces. As a result of this, between 5%-to-20% of people in the United States come down with the flu on an annual basis. For the 2016-to-2017 flu season, the CDC has reported a rise in influence-like illnesses and outpatient visits. They also indicated that this this activity is expected to continue and potentially increase during flu season. In addition to being vaccinated, the CDC recommends basic, common-sense measures to avoid becoming ill, or if ill, from spreading germs to others. They recommend that surfaces at home, work, and school be thoroughly cleaned and disinfected. This is particularly important when these surfaces have been touched by someone that is ill. The CDC also provides additional advice. This includes staying home from work when sick, washing hands regularly, and following other health guidelines, such as staying hydrated and getting enough sleep. In order to provide the healthiest work environment possible, it’s important to use a professional janitorial service that provides green cleaning. In addition, it’s also important to encourage employees to maintain their work spaces, stay home from work when they’re sick, and not return to work until they are able to efficiently perform their jobs.